Kansas City / What Is the Average Cost of Installing a Walk-In Tub? Walk-in tubs are a safer alternative to traditional bathtubs that are often equipped with safety features designed to help homeowners age in place more comfortably in their homes. On average, walk-in tubs with installation cost a few thousand dollars. This price can vary depending on the company used for installation and the decision to add on any additional features such as hydrotherapy jets. But, this price should not turn away homeowners, especially those who value safety and want to maintain their independence. All of these features – and more – help to make walk-in tubs from Luxury Bath® some of the finest products available in the industry. And, they come backed by manufacturer warranties to help protect your purchase. When you decide to upgrade to a walk-in tub from Luxury Bath®, you can confidently turn to Bordner – Kansas City’s trusted home remodeler since 1987. We proudly install these industry-leading tubs for homeowners in the area. We can complete installations often in as little as one day, and we back our work with a lifetime workmanship warranty for your peace of mind. 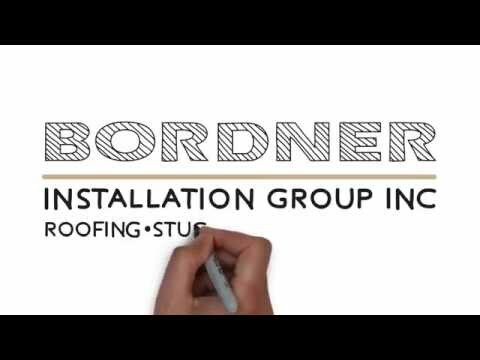 To learn more about our walk-in tubs, contact Bordner today. Discover for yourself how we have become the bathroom remodeling company to count on in the Kansas City, MO, area.